As usual, she kept it ~classy~! 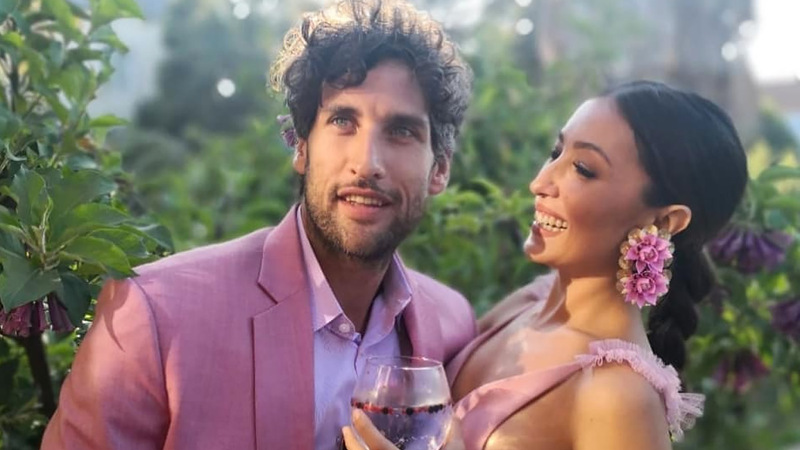 Solenn Heussaff recently shared a funny video of her trying to remove a bandage from hubby Nico Bolzico's leg. "Never works when a man tells you how to do things," Solenn wrote in the caption. An Instagram user, however, didn't find the video as amusing. @marisse.santiago wrote a comment calling Nico a "handsome man" but preferred him to "change his diction." The user asked if Nico has work "where he wears a suit" and told Solenn to "stop babying him… you are not his baby." "He is feeling babied and I think he is loving it," the Instagram user continued. 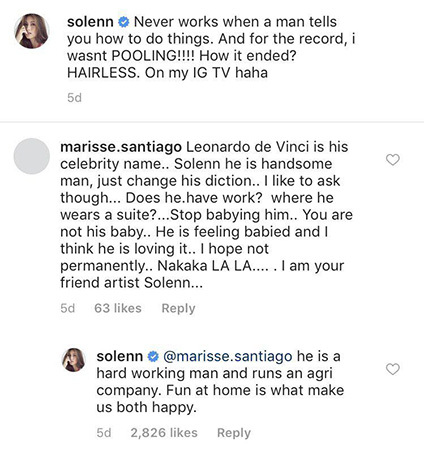 Despite the unsavory comment, Solenn responded courteously saying, "He is a hard-working man and runs an agri company. Fun at home is what makes us both happy." ICYDK, Nico founded the agricultural technology company, LM10, that fights primarily for the welfare of Filipino farmers.